The Sault Ste Marie Greyhounds are once again in the top spot. 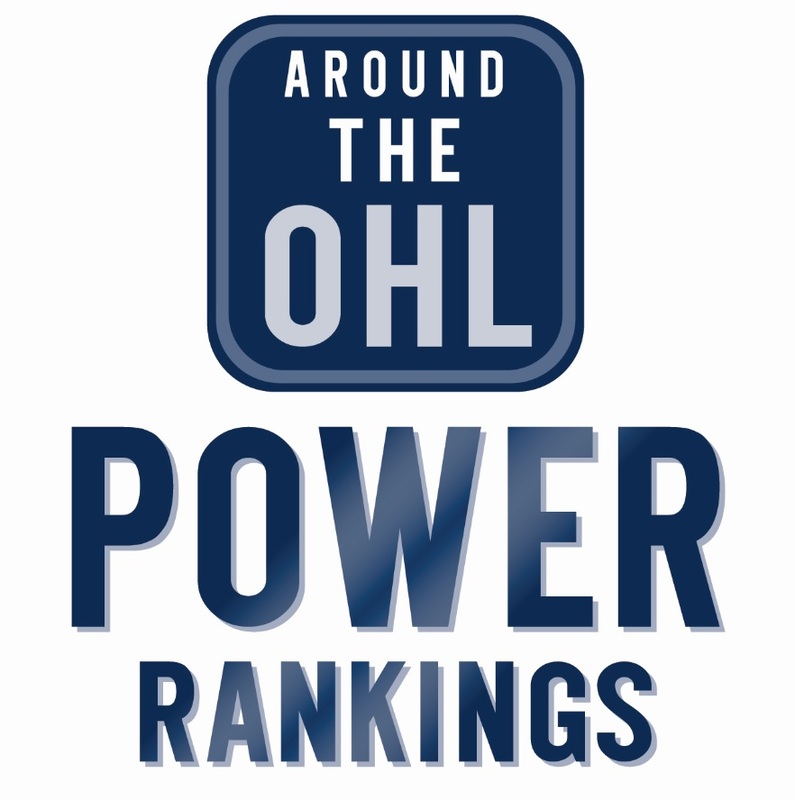 They are one of three OHL teams mention in the weekly rankings, Sault Ste. Marie (1), Sarnia (5) and Kitchener (7). Hamilton slipped out of the top ten, however both them and Kingston were honourable mentions. Tags: CHL Top 10 Rankings. Bookmark the permalink.